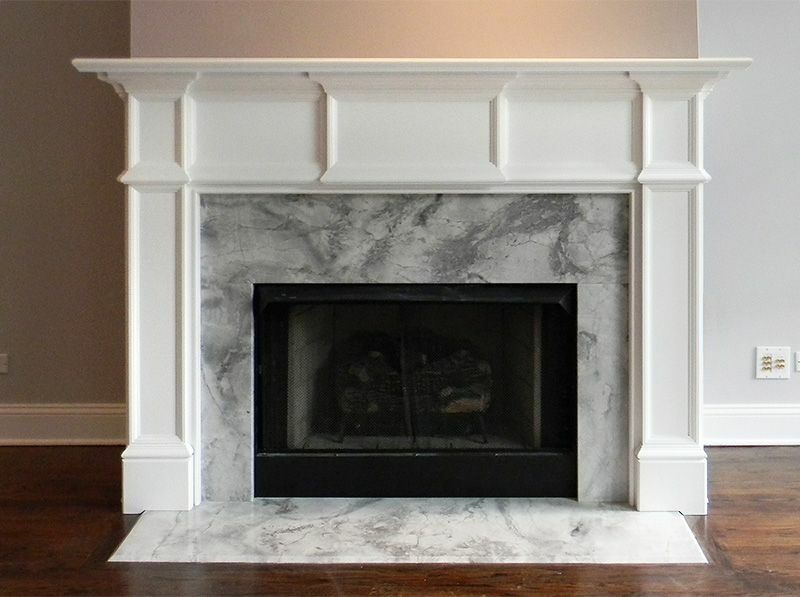 The Chicago Fireplace Mantel happens to be one our most popular designs because of its transitional and simplistic beauty. 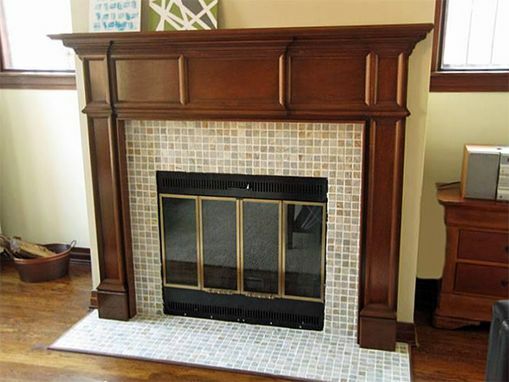 Many of today's homes have a colonial style influence which the Chicago Mantel compliments exceptionally well. 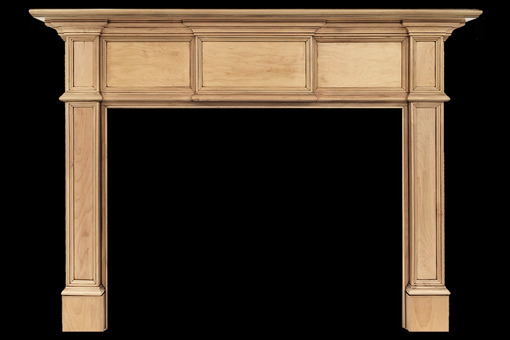 One reason for this is that the recessed panels in the header and legs (seven in all) include the popular Roman Ogee profiling that can be seen on many of today's Colonial baseboards. 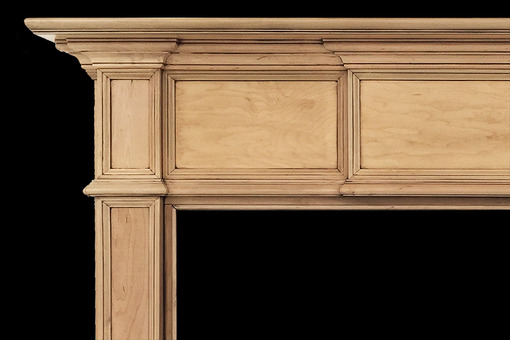 There is an alternating stacking pattern in the header which causes the crown moulding to change depth and create a series of interesting inside and outside corners throughout the upper edge of the striking Chicago Mantel Surround.